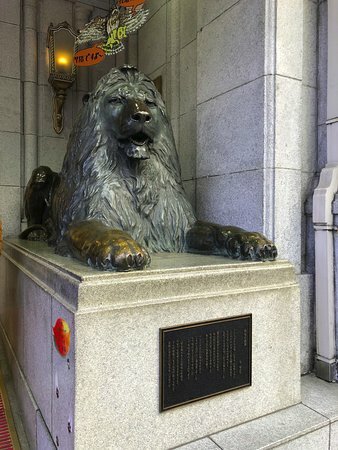 The 2 lions that welcomes you!!! 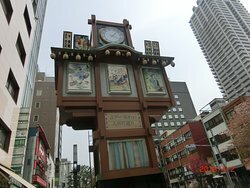 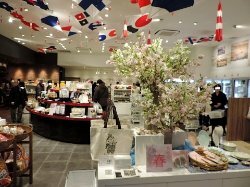 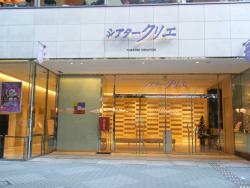 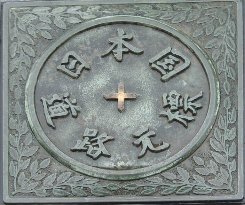 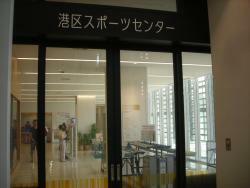 This is always the most easiest and eye catching location at Ginza, and the meeting point there. 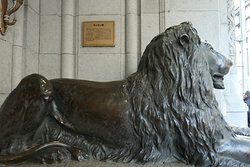 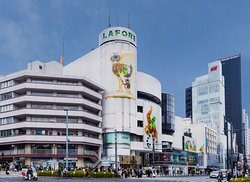 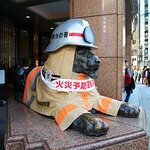 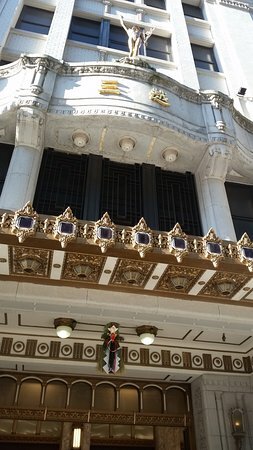 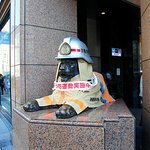 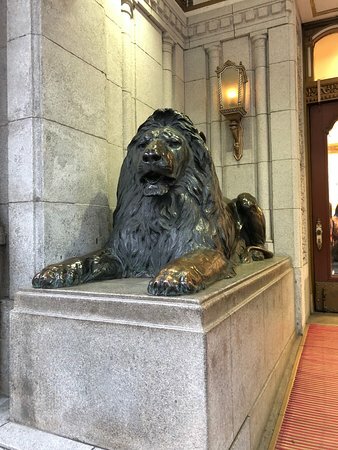 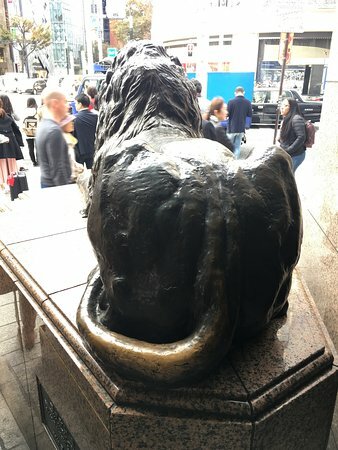 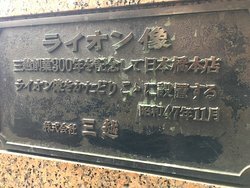 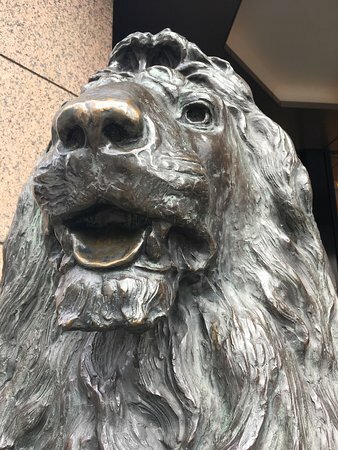 The statues of lion are located in front of Mitsukoshi Department Store at Ginza, it's very easy to find and good suggestion of meeting point. 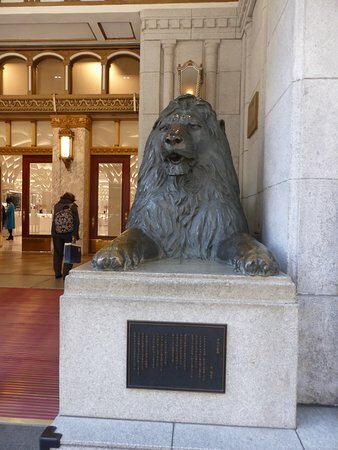 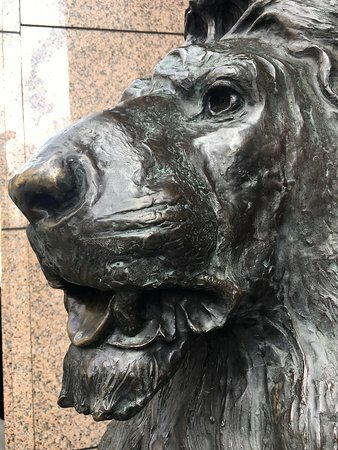 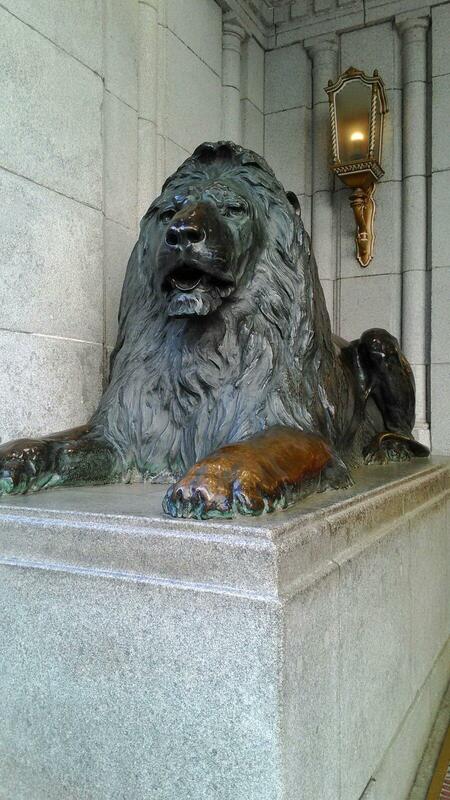 Get quick answers from Statue of Lion staff and past visitors.